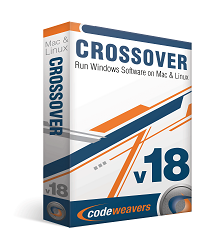 CodeWeavers released Version 9.0 of CrossOver, the software that lets Windows applications run on Mac OS X without requiring a copy of Windows. The update features a new user interface, a new easier application installer and an online installation database with what the company calls “recipes” or C4 Profiles. Users will be able to contribute to this recipe store, which over time should boost the number of applications supported by CrossOver. On MacWindows, John Rizzo said CrossOver 9.0 improves support for a number of Windows applications. It improves in running Internet Explorer, particularly Internet Explorer 7. The company said that improvements to Microsoft Office for Windows were “major,” adding support for Excel Macros, which are not current supported in Office 2008 for Mac. 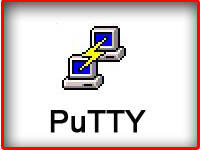 Word for Windows clipart now works, and Outlook is more stable. CrossOver 9 also adds limited support for Quicken 2010. 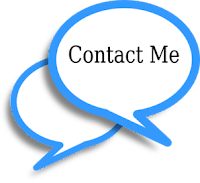 However, Bronze applications generally have enough bugs that we recommend that our customers use them with caution. Save early/save often, and don’t be surprised if there are some bumps along the way. In its Compatibility Center, the company lists 670 Gold applications. CrossOver requires an Intel-based Mac. The Standard version of the product costs $39.95; the Pro version costs $69.95.